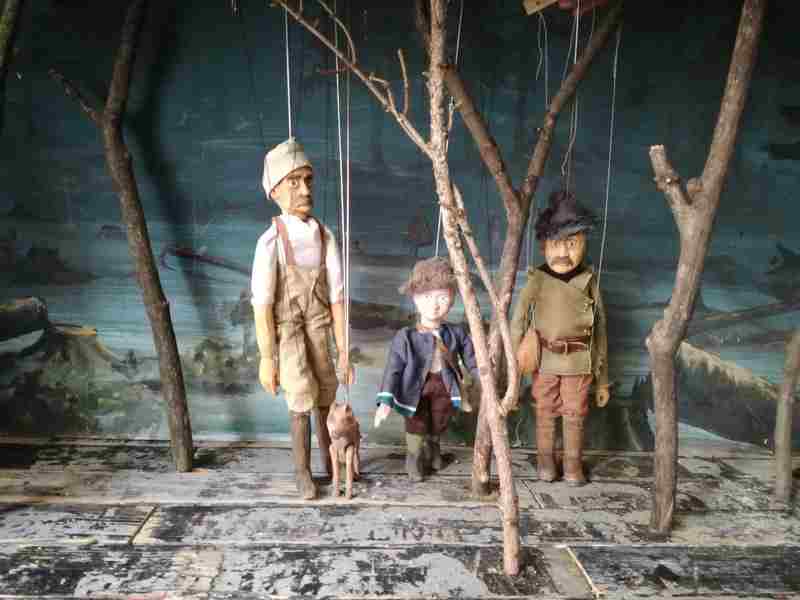 A classical marionette show about two brothers, one son, one father, one uncle and one dog. Who will be hunting and who will be hunted? Family saga which takes place in the dark mysterious woods somewhere in Czechoslovakia. Get ready for guns, blood, dead animals and lovely landscapes.